Elgin Baylor Lumpkin better known by his stage name Ginuwine is an American singer and performer. Signed to Epic Records since the mid-1990s, Ginuwine has released a number of multi-platinum and platinum-selling albums and singles, becoming one of R&B's top artists during the 1990s heyday of hip-hop soul. 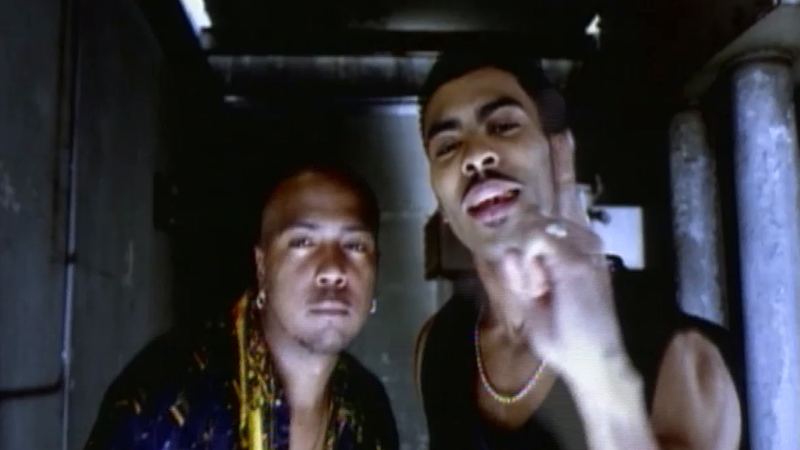 Ginuwine can be spotted in one of Jodeci's videos. There, he met rapper Missy Elliott and producer "Timbaland", who became his main collaborators through the 1990s.